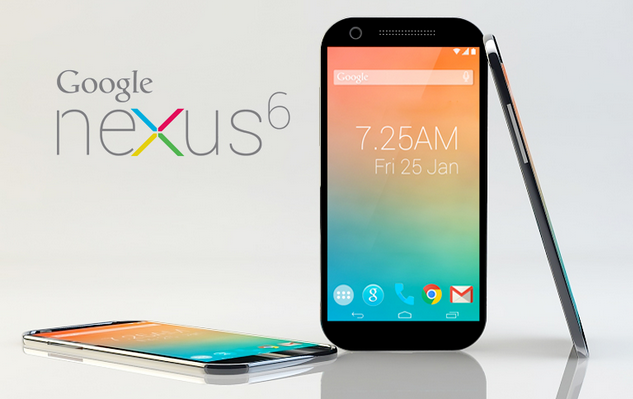 The Google Nexus 6 is the Android answer to the Iphone 6. It has several different options and comes in a vast array of colors. The Nexus 6 is basically an updated version of the old Motorola X line of phones, but supercharged to meet the modern standards of smart phones. It has a 6 inch screen, which is a bit larger than the iPhone 6s. It also comes with Android 5.1 as its base, but is upgradeable to the more recent version of the OS codnamed Marshmallow. As with all modern phones, it comes with two cameras, one on the front and one on the back. The back camera is 13 megapixels, which is one of the better phone cameras on the market. Meanwhile, the front camera is 2 megapixels, which is more than adequate. The hardware in the phone is where it really shines. It comes with a Qualcomm Snapdragon system chip, running a quad-core processor, which is a monster of a machine. Combine that with 64 gigs of built in storage and an SD slot for more space, you are getting a much better value than the equivalent iPhone.